Mice and rats cause significant building damage and transmit disease. 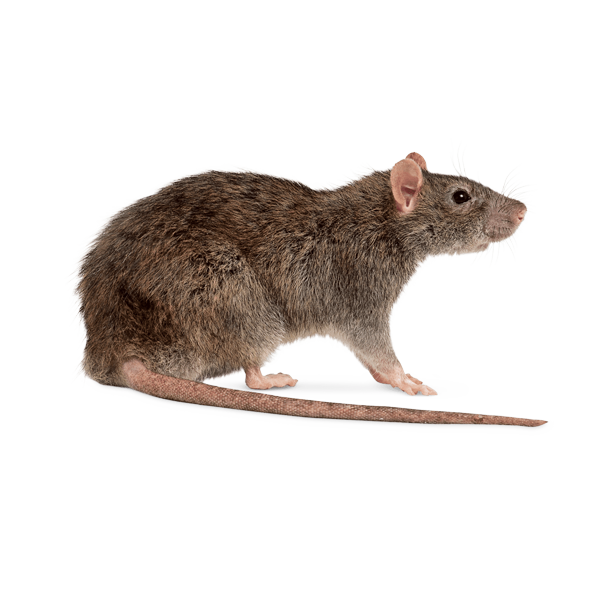 We specialize in rat and mouse control in all types of property, we tailor our treatments to individual needs, finding entry points and proofing solutions. We specialise in rat and mouse control in all types of property, inside and out. We can get you a specialist technician quickly. We specialise in finding entry points and providing proofing solutions. We can offer a free survey to determine the type and level of infestation, and find entry points, this is key to determining the treatment needed and level required. 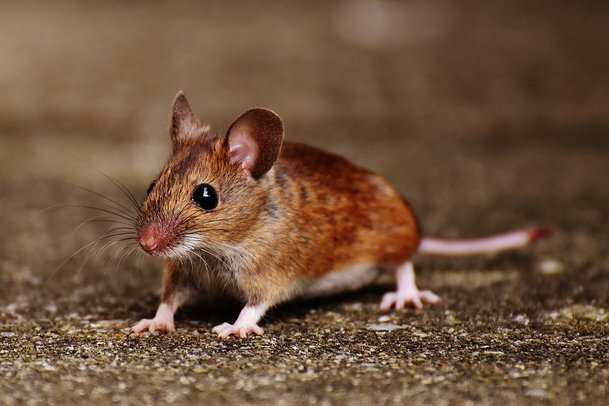 Mice and rats are unsanitary, defecating frequently, sometimes in latrines. 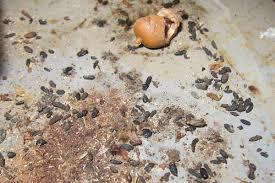 Their droppings vary in size, whether mouse or rat. Other signs of infestation might be smell , a strong ureic odour, gnawing and smearing, leaving signs of fur and grease.